Companion Planting – Is It Practical Or Nonsense? Companion planting is the concept of planting two or more species of plants together to take advantage of beneficial physical or biochemical relationships. What the lay person refers to as companion planting is often used in pseudo-scientific terms, based only on assumptions. Because of this, the scientific community is a bit critical of the term ‘companion planting.’ Instead, they perform controlled experiments to test potential benefits of plant combinations, which they refer as ‘intercropping,’ ‘polyculture,’ or ‘plant associations'(3). Monoculture has been found to require more pesticides than diverse plantings. Is There Scientific Evidence To Support Companion Planting? A great deal of research does, in fact, support the potential for both positive and negative plant combinations. More research is needed but some interesting information gleaned from studies supports what many gardeners already suspected or observed in their gardens. Walnuts produce a compound that inhibits the growth of many other plants. 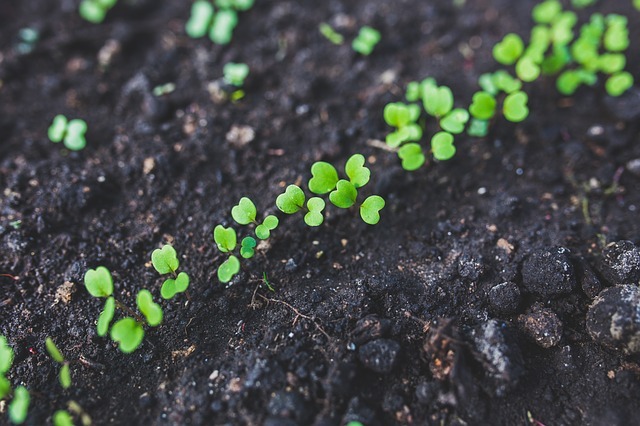 We know that plants are rooted in place and they must either adapt to their soil and surroundings or alter them through chemical or physical means in order to survive. Some plants are capable of creating compounds called allelochemicals that negatively affect plants around them. Walnuts create juglone, a compound that suppresses the growth of many plants. 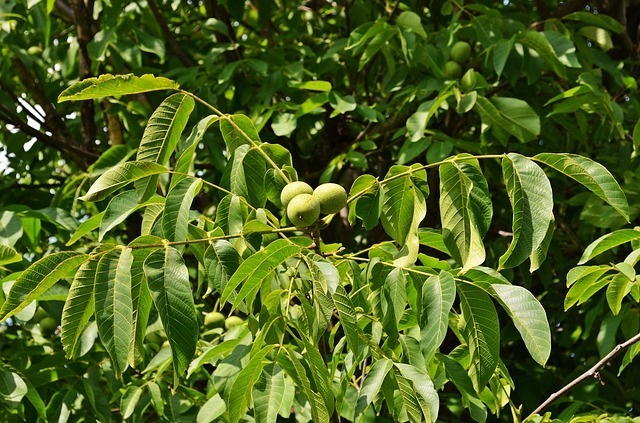 Don’t plant your garden close to walnut trees(1). Research has also found that some basic plant combinations produce benefits for commercial and home agriculture. An age old plant companion grouping such as the Three Sisters (or Four Sisters, according to an article in Mother Earth News) has proven to be rooted in truth. The Three Sisters planting method used by Native Americans works very well for each species. Corn grows tall and needs a lot of nitrogen. Climbing beans need support, but have nitrogen fixing nodules on their roots to create more of this macro-nutrient than they need. 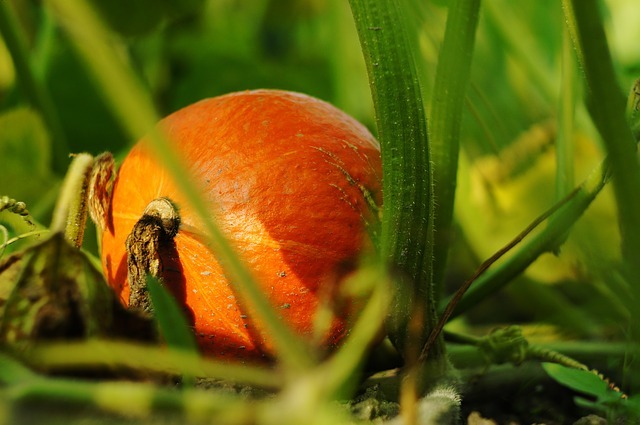 Squash or pumpkins also use a great deal of nitrogen, and, in return, their large leaves shade out most weeds and help to reduce evaporation from the soil. Each of these three crops provides a benefit for the others and derives a benefit from their proximity to the others. Scientific research has a great deal to offer in understanding the basis for beneficial interplanting techniques. However, research takes time and a great deal of money! As gardeners, we need to plant and tend our gardens this year. We can’t wait for definitive data before we put our tomatoes in. So what’s a budding gardener to do? 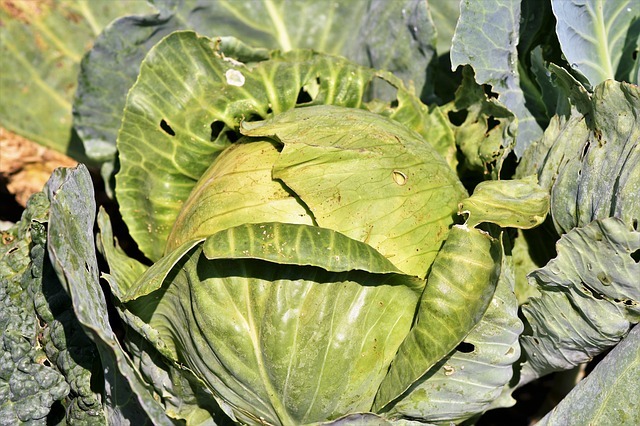 Cabbages are susceptible to a number of pests. 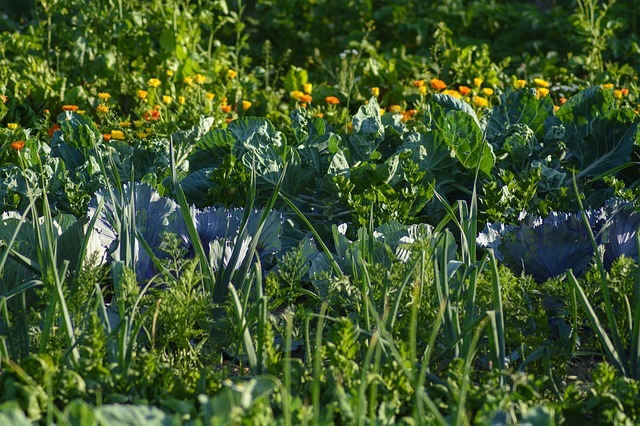 Perhaps you have noticed that cabbage interplanted with garlic seems to have less damage from certain pests. You wonder if there is any evidence to support this. Does garlic repel pests such as thrips, aphids, and moths when interplanted with cabbage? Plant one garden bed with a row of x number of cabbages down the center and a row of garlic down each side. 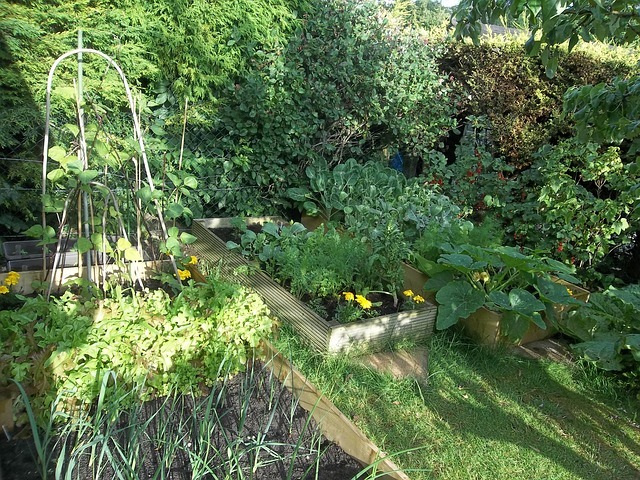 On the other side of the garden, a row of x number of cabbage would be planted without garlic, as a control crop. 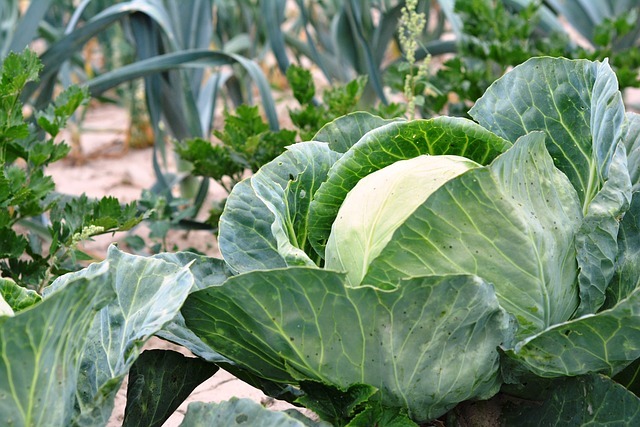 The plots would need to be planted with the same variety and number of cabbages, receive an equal amount of sunlight and water, as well as have similar soil conditions and the same fertilizer applications in order for the experiment to be valid. During the growing season, the gardener would need to do a daily check for pests on each planting, capturing and counting the number of moths, thrips, and aphids. An observation notebook would be filled out each day to record the numbers of pests. 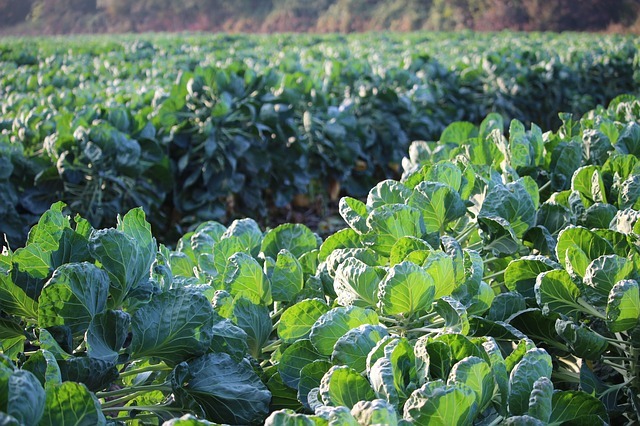 Upon harvesting, the gardener would weigh the resulting cabbages from each plot, making note of the total harvest, pest damage to each harvest, and any other obervations that could have an effect on the harvest. If the number of pests collected from the test crop are fewer than those collected from the control crop and all other variables are the same, one would deduce that the garlic did, indeed, repel pests from the cabbages. Larger heads of cabbage and a higher total harvest weight would substantiate those findings. Repeating the experiment several years in a row with similar conclusions would support the hypothesis that garlic repels these pests from cabbage plantings. 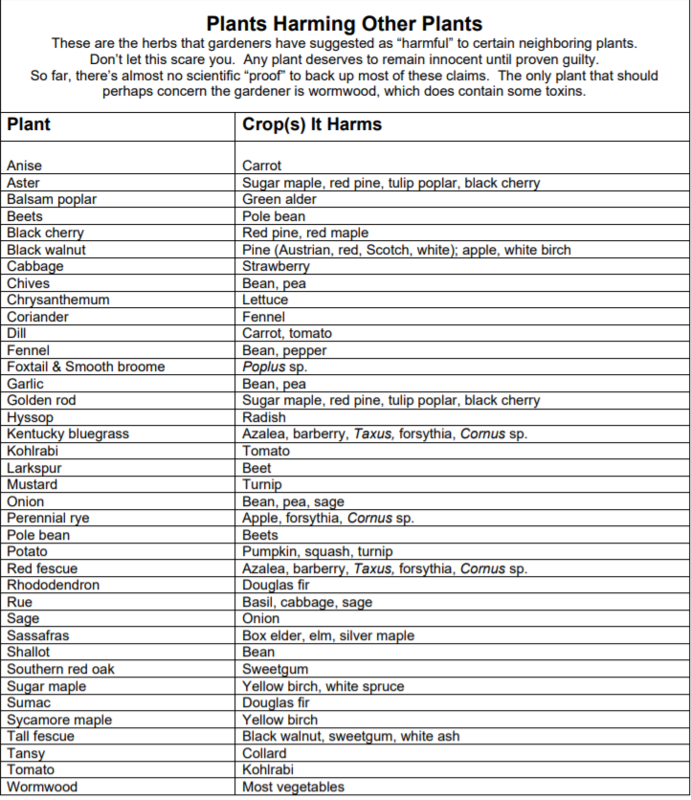 There are many sources of companion planting guides and charts. Books, magazine articles, and online resources tout a plethora of plant combinations for varying reasons. You may also wish to check out the Mother Earth News article, An In-Depth Companion Planting Guide. 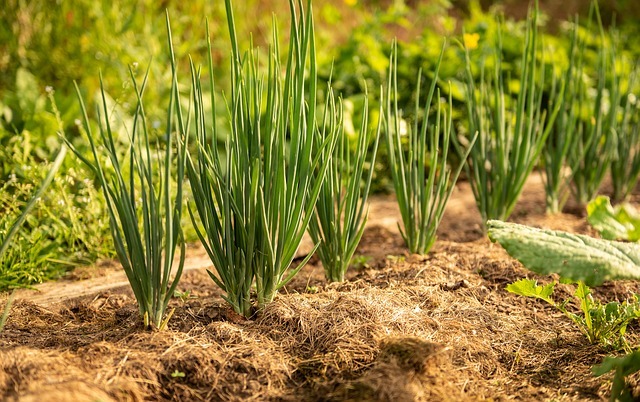 Interplanting garlic with cabbage helps repel pests. 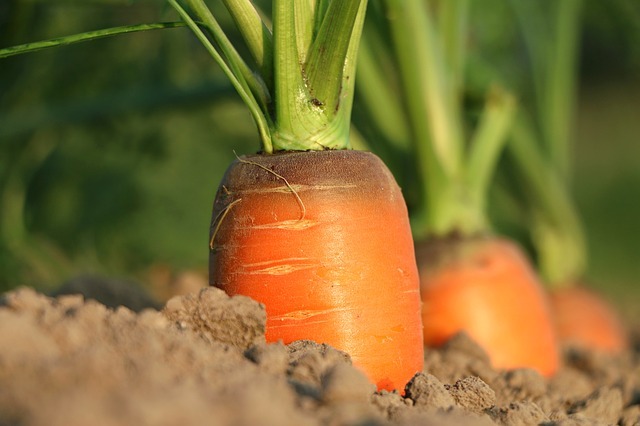 Start out by learning the basics for good interplanting and crop rotation methods. 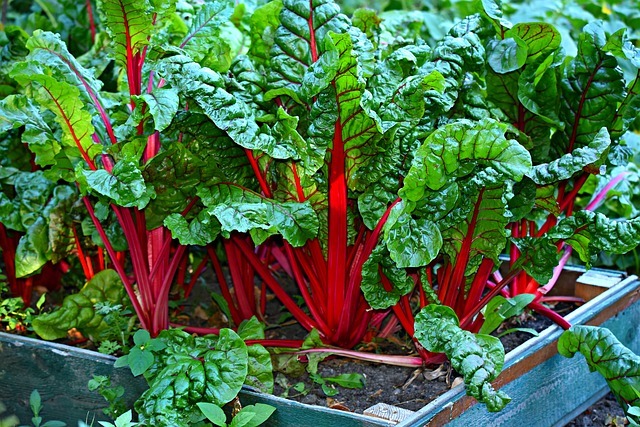 Use a less desirable crop to entice pests away from the vegetables you like best. Plant rows of herbs and flowers that attract beneficial insects and arachnids to your garden. Pair up nitrogen producers with heavy feeders. 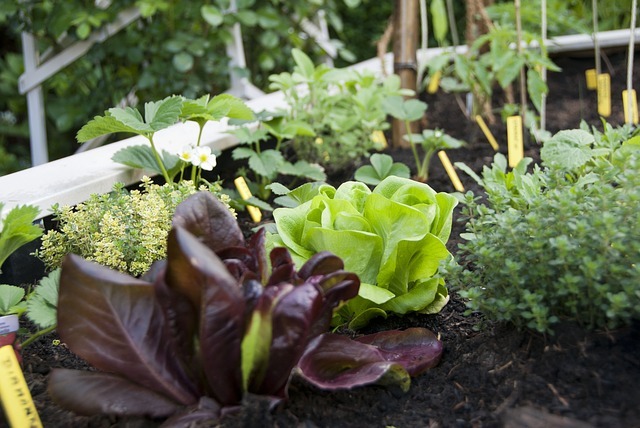 Use living mulch to suppress weeds, pests, and disease. Monoculture (large plantings of one crop) is an ivitation for insects or disease. 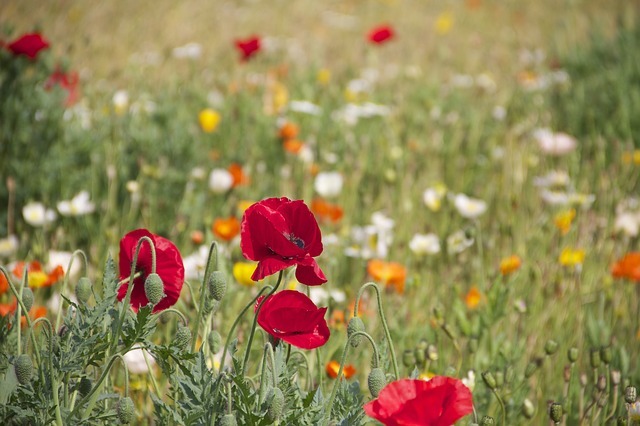 Instead, plant a diversity of crops and encourage pollinators in your garden. These are all sound methods that produce proven results. Let’s take a closer look at the science behind these techniques! Using trap crops to lure insect pests away from your vegetable garden has been proven to help reduce damage. 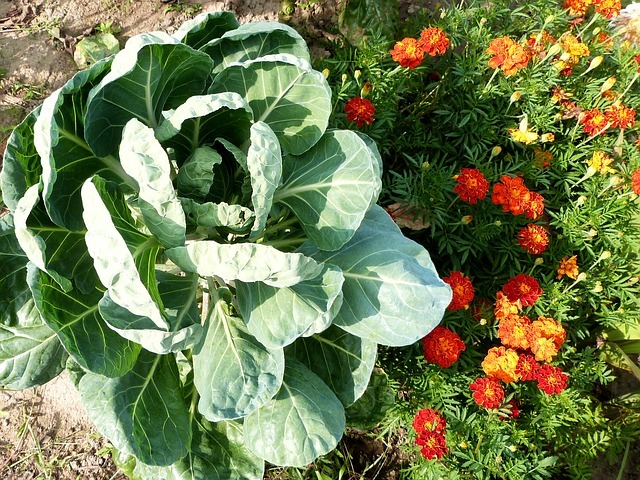 For example, collards planted along one side of the garden will help reduce cabbage loopers on your brocolli and cabbage(1). Increase the effectiveness of this method by interplanting garlic with your brassicas to repel moths(2). 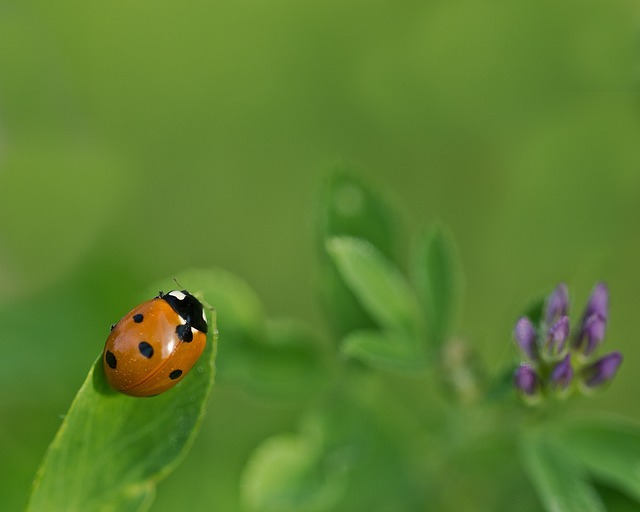 Many plants attract beneficial insects to your garden.These ‘good guys’ are great for pollinating or consuming pests that feed on your vegetable plants. 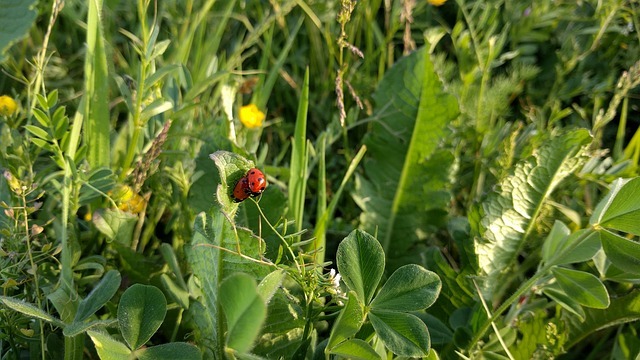 A diverse planting of native flowers and grasses close to your vegetables will help attract predators such as ladybugs, green lacewings, praying mantis, and arachnids such as spiders and predatory mites. A variety of parasitic flies and wasps are also drawn to natural plantings(1). Use a combination of perennials and annuals to increase the diversity of species attracted and do not till under or mow. This will allow overwintering opportunities. Plant native species, wildflowers and perennials that attract beneficial insects close to your garden. A variety of herbs planted in the garden provide nectar for beneficial insects. Include nectar-producing flowers and herbs within the garden to entice beneficial species. Dill, borage, oregano, thyme, cilantro, and other herbs provide food for pollinators, parasitic wasps, and predatory flies. 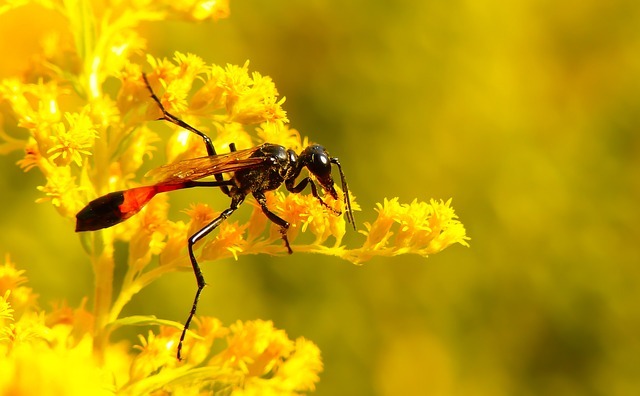 For a more complete listing, and for information and photos of the beneficial insects they attract, visit Plants That Attract Beneficial Insects. Alfalfa fixes nitrogen in the soil and the flowers attract beneficial insects. Legumous plants ‘fix’ nitrogen in the soil through a symbiotic relationship with mycorrhizae. They reduce the need for fertilizer applications when interplanted with heavy feeders. Corn, tomatoes, potatoes, peppers, and cucurbits need nitrogen to produce good yields and benefit greatly from legumous neighbors. When planning your garden layout interplant beans, peas, peanuts, and alfalfa with the heavy feeders. Another option is to rotate so that heavy feeders are planted where legumes were grown the prior year(1). Low growing crops that shade the soil are great for reducing germination of weed seeds. They also help to prevent soil from splashing onto leaves from overhead watering and rain. This reduces soilborne fungal infections on nightshades and other crops(5). 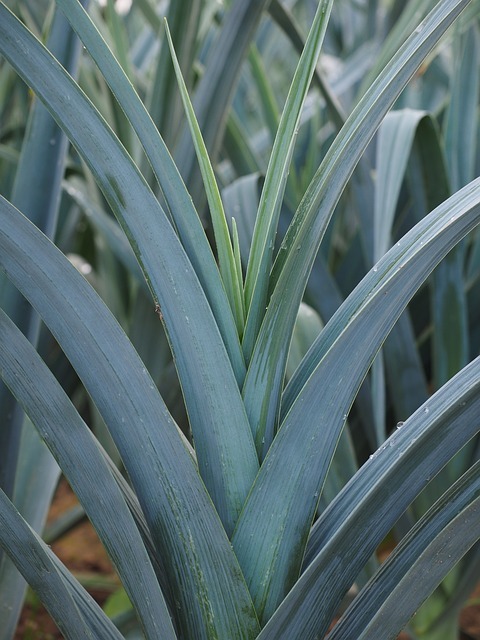 Instead of growing leeks alone, try interplanting with celelry. Interplanting leeks and celery reduces competition from weeds to a greater extent than planting each crop on its own(5). Crops grown with living mulches need less cultivation, which reduces damage such as small nicks or cuts on their roots and stems. This leaves fewer entry points for fungal disease(5). Try planting spinach, lettuce, and arugula around tomatoes. The tomatoes will shade these cool season greens from the sun, and the greens will prevent soil from splashing on the tomato leaves. 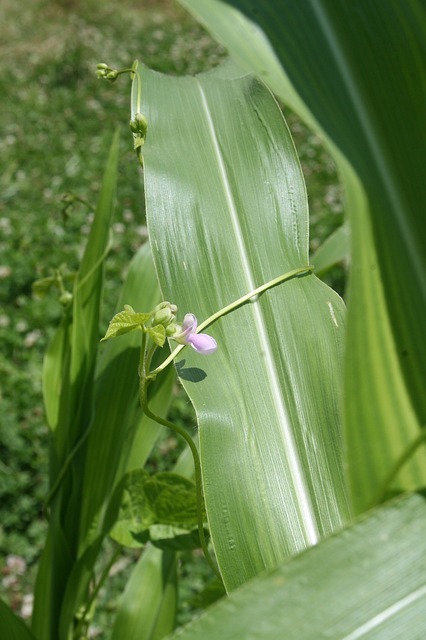 Grow legumes interplanted with corn to provide nitrogen and suppress weeds. Corn is susceptible to root damage from cultivation. The Three Sisters method is another good interplanting combination. Studies show that rye is an excellent living mulch for suppressing weeds. 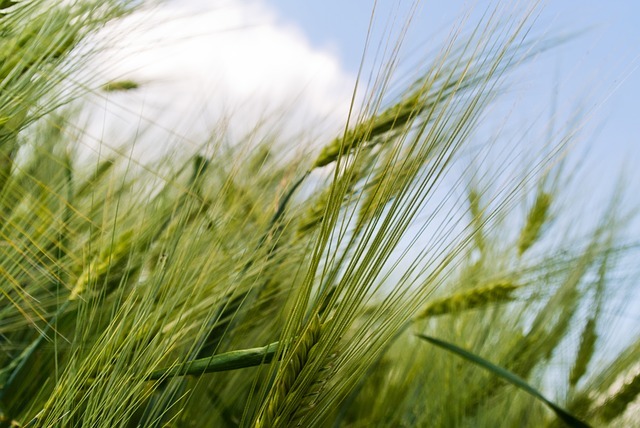 Rye has been shown to produce a chemical that reduces weed growth. When grown between rows or before planting a crop (then tilled under or chopped), rye may be used as an effective weed suppressant(1). Garlic and other aliums were shown to reduce populations of green peach aphids in vegetable plots(1). It stands to reason that alliums could prevent damage from other aphids also. Legumes interplanted with cabbage, leeks, and potatoes have been found to reduce thrip damage. (5) Try interplanting these crops with beans, peas, peanuts, or alfalfa. 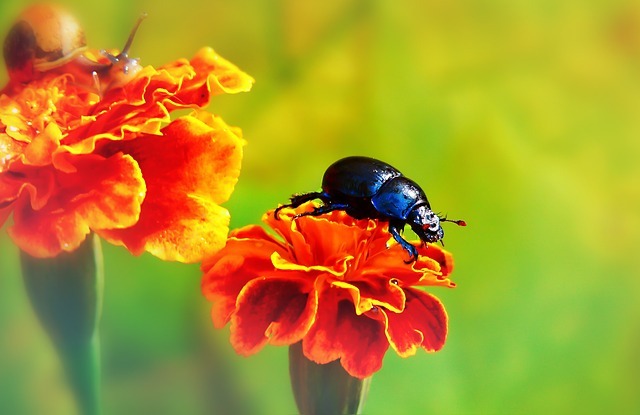 Marigolds with beetle and snail. Some species of marigold reduce damaging nematodes in soil when grown before a crop to be tilled under. The plants produce the chemical thiophene, a nematode repellant. Some sources list marigolds as offering some protection when grown as a companion plant and other sources say they must be tilled into the soil. A combination might prove beneficial (1 & 4). Throwing shade might sound like a bad thing, but in companion planting, it can be used in a beneficial manner. Some crops like a cool, somewhat shady spot. This includes lettuce, spinach, arugula, and other cool season crops. Planting them on the north side of taller plants provides the conditions needed to thrive later in spring or to start earlier in fall plantings. Another example of ‘physical spacial interactions’ is the classic Three sisters planting method. In this case the squash plants may give your corn harvest some protection from marauding racoons, and it is thought that the shade from the corn causes adult squash vine borers to become disoriented(1). Plant a diversity of crops to confuse pests and ensure harvest of at least some crops. Many studies show that monoculture (one crop) is much more susceptible to insect and disease damage compared to a diversity of species. Having a variety of different vegetables, herbs, and flowers planted together helps ensure that at least some of your crops will produce a harvest. If disease or pests damage one crop, you should have other crops that do well in any given year. In addition, the diversity in plant species attracts many species of insects that pollinate or prey on the insect pests that go unchecked in monoculture plantings. Knowing which plants are related and share pests and diseases is the foundation of successful gardening. 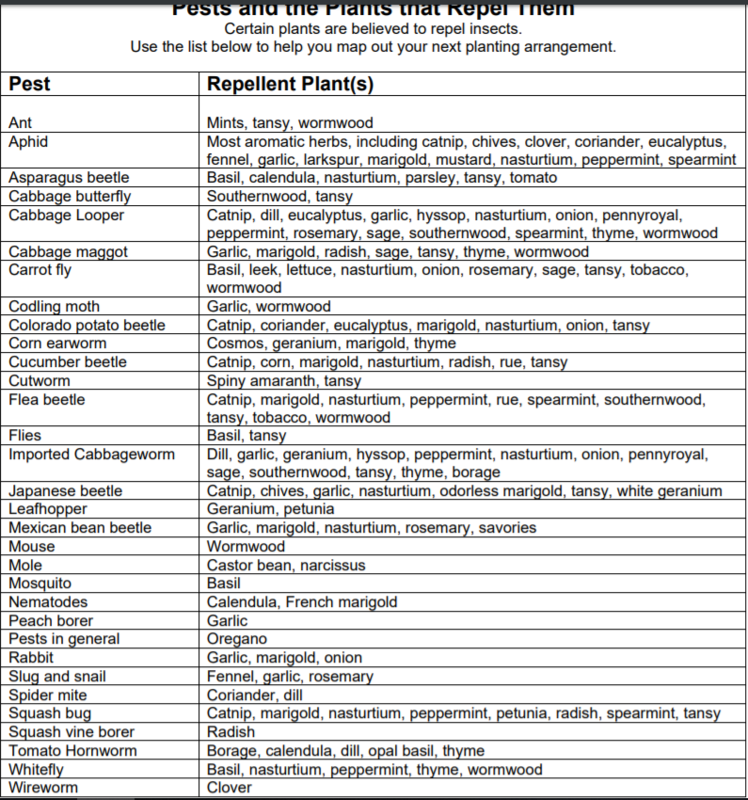 Don’t plant these crops together and be sure to rotate their locations each year to help prevent disease and pest infestations. It’s also important to watch for weeds in the same family and be sure they aren’t harboring disease in your garden. Here are the main plant families cultivated in the home garden and the popular species of each. The nightshade vegetables do best in full sun, with good air circulation. Overhead watering can splash the leaves with soil that harbors pathogens. It is best to use a soaker hose to water and provide a barrier mulch, or interplant with a living mulch, to help prevent soilborne disease. Crop rotation is vital for good health. 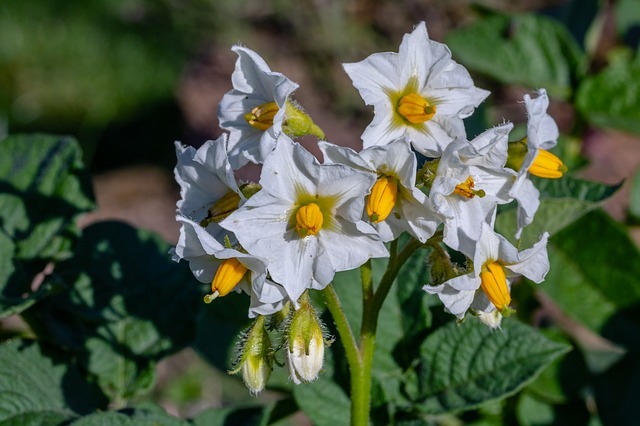 Plant your nightshade crops with some space in between and take advantage of some crops that do well with them. Experimental plantings of tomatoes and cucumbers resulted in significant increase in production(8). Planting peppers and eggplants with corn helped reduce pests that transmit chili virus in experiments(9). Corn and peppers interplanted showed reduction in damage by corn borers(10). 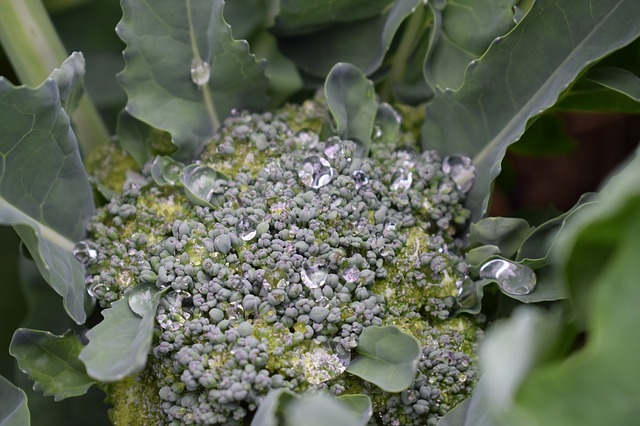 Brassicas, or cruciferous vegetables are susceptible to fungal diseases, such as club root. Rotate crops to reduce infection from these soilborne fungi. Insect damage from flea beetles, leaf miners, and cabbage moths is also common. 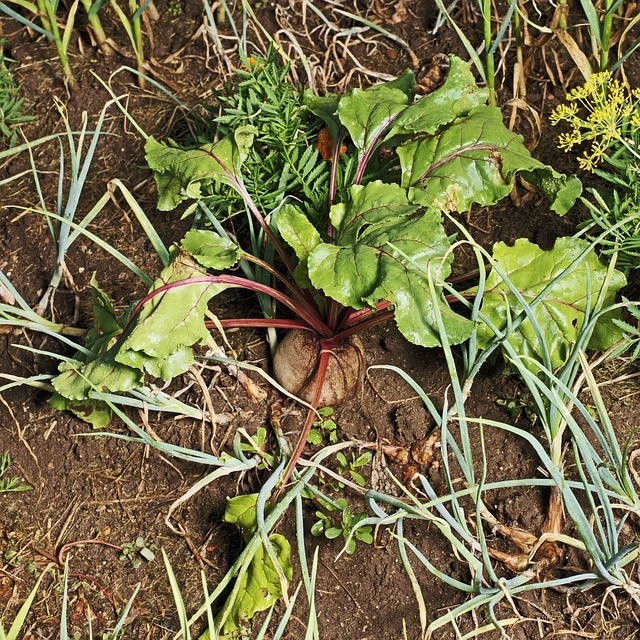 Plant a trap crop of collards along the edge of the garden to draw pests away from the desired crop and interplant with garlic, onions, or leeks to help repel moths(1 & 2). Interplant brassicas with beans to suppress weeds and reduce flea beetle damage. Plant with wild mustard to control aphids(7). These herbaceous plants produce a flat-topped cluster of small flowers that produce nectar for pollinators and other beneficial insects. Some are biennials and do not produce their flowers until the second year. Of course they are subject pests and diseases, such as carrot rust maggots, willow-carrot aphids, and cutworms. Many members of this family produce strong smelling juices that have been show in scientific studies to repel pests. Their flowers provide nectar for beneficial insects and they food for interplanting with brassicas and leafy vegetables. These plants are heavy feeders and do well interplanted with, or following, a legumous crop. They are subject to damage from squash bugs and squash vine borers, although interplanting with corn may confuse the squash vine borers. They also tend to out-compete many weeds, reducing the need for cultivation around corn. Research has shown promise with interplanting of tomatoes and cucumbers for increased yields of both crops. Try using the Three Sisters companion planting method for squash, corn, and beans. 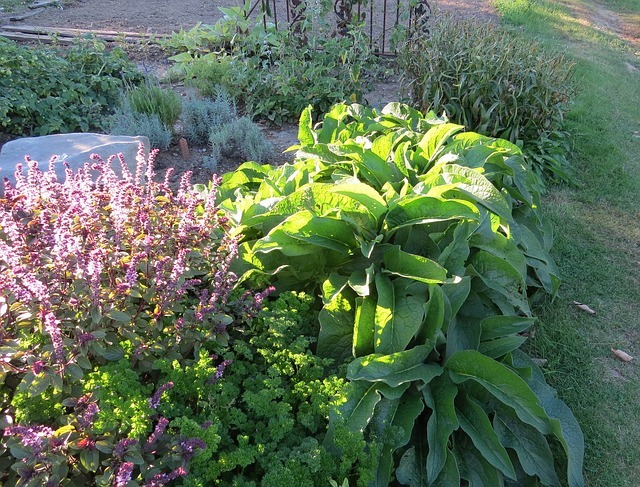 The goosefoot family includes a wide variety of cultivated plants and weeds. Cercospora leaf spot is a common fungal disease and causes lesions on the leaves of beets, Swiss chard, and other members of the goosefoot family. The spores survive for 2 years in soil and may be harbored by lambs quarters and other goosefoot weeds. 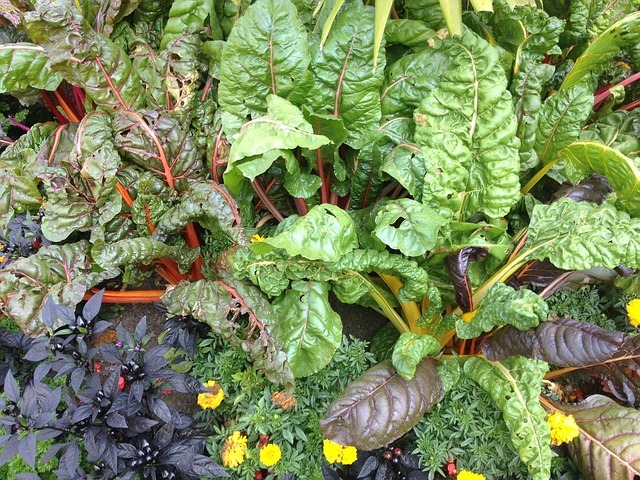 Rotate crops and plant low growing greens around beets and Swiss chard to prevent soil from splashing onto leaves. Spinach is also susceptible but is difficult to intercrop to prevent infection. These crops are capable of fixing atmospheric nitrogen with the help of mycorrhizae in root nodules…making them great companions for crops that use a lot of nitrogen. Interplant beans or cow peas, with corn and squash. 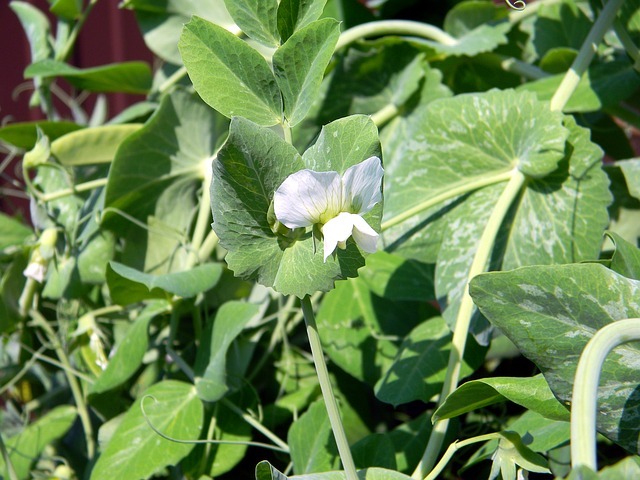 Try lima beans with tomatoes, and alfalfa as a cover crop to till under before planting corn, squash, or nightshade vegetables. 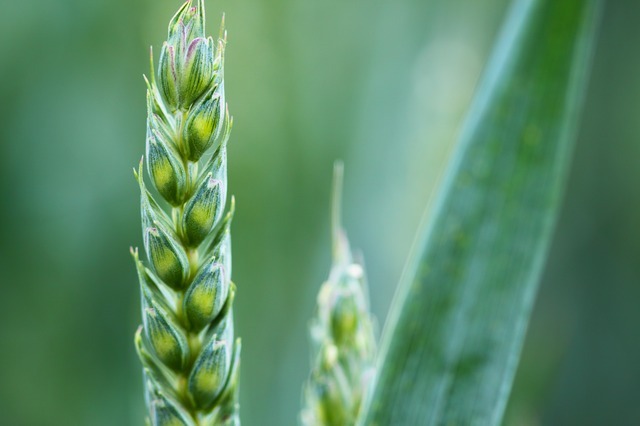 The cereal grains are actually grasses that have been selectively bred for increased harvests for ages. They use a great deal of nitrogen and grow well when interplanted with legumes that supply them with this macro-nutrient. Rye has been shown in studies to suppress weed growth when used as a living mulch or as a cover crop that is cut down prior to planting the main crop. Use it to suppress weeds around nightshade vegetables, brassicas, and melons. This is a diverse group of plants, with flowers noted for attracting beneficial insects. Some species provide greens, roots, or herbs for human consumption, such as lettuce, salsify (roots), and tarragon (herb). The flower of the artichoke plant is also used as a food source, while asters are a decorative species. 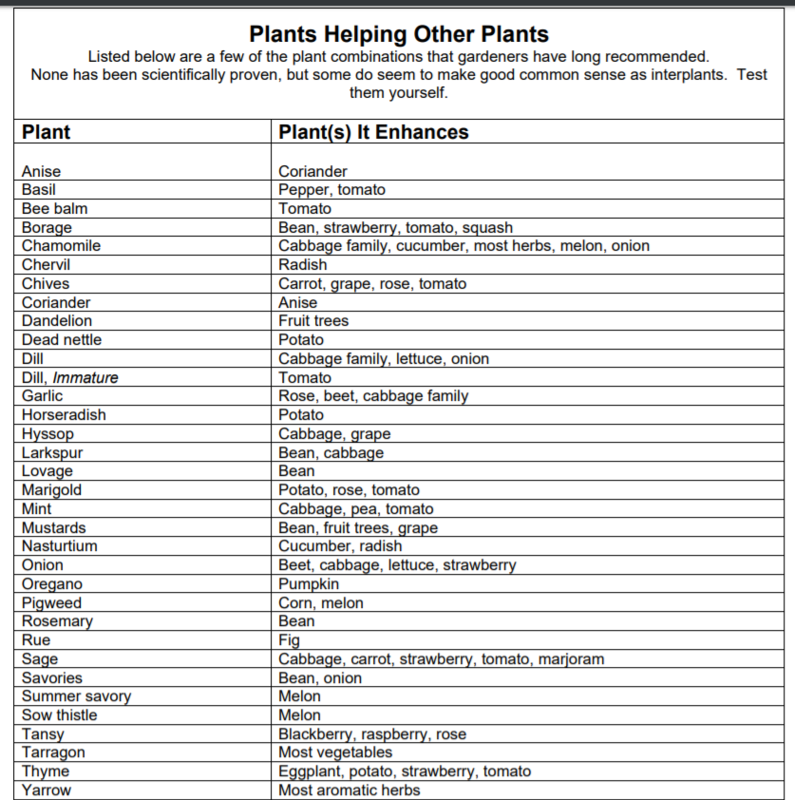 Their use in companion planting is also diverse and somewhat specific to each plant. Dandelions attract beneficial insects, provide food for people, and draw nutrients from the subsoil with their long taproots. Let them grow in your yard and around the garden, rather than applying herbicides to kill them. 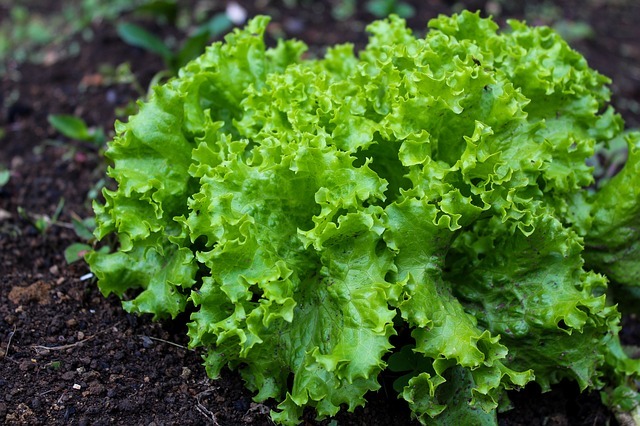 Lettuce makes a good companion plant for taller tomatoes and peppers. They are shaded by the sun-loving nightshades and will prevent soil and fungal spores from splashing onto their neighbors leaves. Chamomile is attractive to beneficial intects and makes a great herbal tea. Grow some in the garden to increase diversity. This group of plants includes many trees and shrubs that aren’t normally included in the garden. However, strawberries are a member of the rose family that is often planted in a bed next to vegetables. 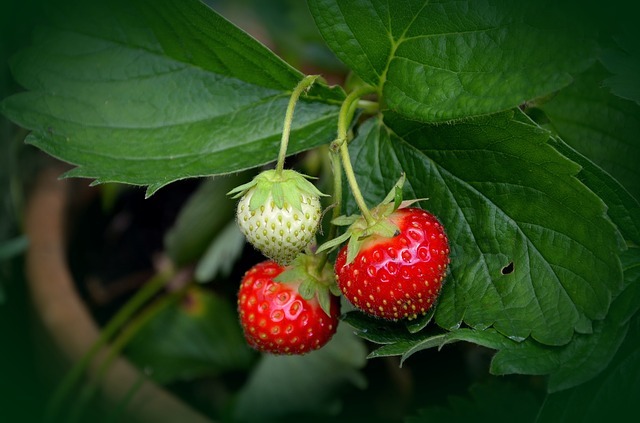 Strawberries share a common fungal disease with nightshade plants, verticillium wilt, and should not be planted near these vegetables, or in the same bed before or following them in crop rotation. It’s exciting to think of the possibility of increased yields, reduced pest and disease damage, and efficiency in the home garden as benefits from companion planting, intercropping, or polyculture. However, scientific research is jut beginning to scratch the surface of these methods for commercial and home applications. In the meantime, it is up to each gardener to test different plant combinations and record their results each year to determine what works for them…and what is just nonsense! 2. Karavina, Charles & Mandumbu, Ronald & Zivenge, Emmanuel & Munetsi, Tonderai. (2015). Use of garlic (Allium sativum) as a repellent crop to control diamondback moth (Plutella xylostella) in cabbages (Brassica oleraceae var. capitata). Journal of agricultural research. 52. 615-621. 3. The Myth of Companion Plantings – Linda Chalker-Scott, Ph.D.
WOW – so much information. I am sure companion planting is not a myth but also think it is complicated and I will be pinning this post so I can refer back to it later. Thank you for linking up with #GoingGreen. Thanks so much, Rosie! I am glad to see that research supports some companion planting combinations. I just wish there was more research being done! So I’ve decided to test things in my own garden to see what works for me. Companion planting is always something we do every year. I will have to print this out because I can never remember everything and this would be totally helpful. Lisa, What great informative information!! Some I knew of , but wow so much I didn’t! ! What a great job you did. Thank You! I’d love to share on my site if it ok. Thanks so much, Pamela! I really appreciate it. 🙂 You are welcome to share a link, excerpt and photo! Thanks for asking!